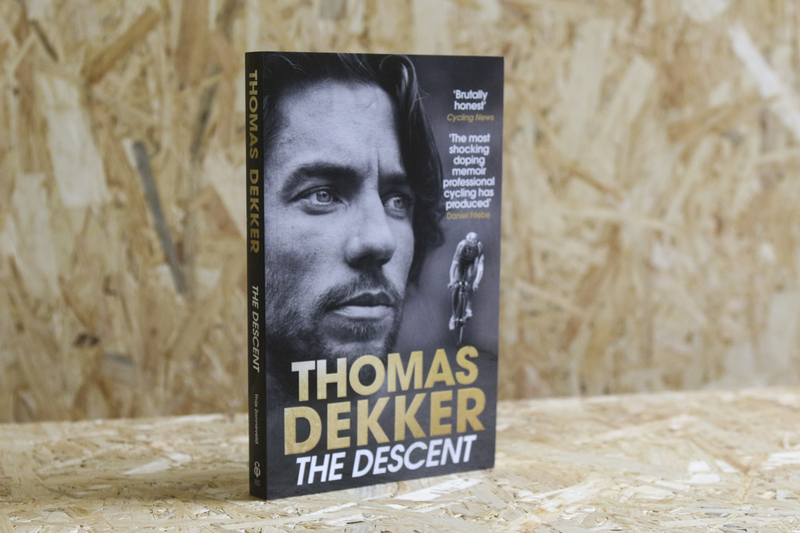 Surely there has never been a better time to get away from it all, out into the hills on a bike? Preferably some really remote hills with no ice cream vans in a ten mile radius. If you can’t escape to the hills, then here’s a short diversion for you, a respite from whatever is going on in the other room. 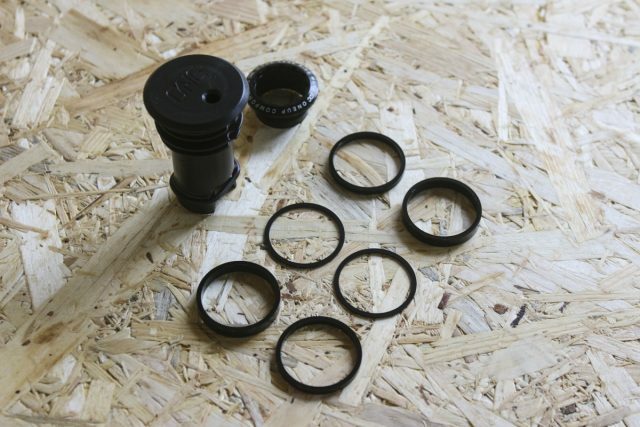 Designed for 2.25in to 2.50in tyres, with an internal width of 26mm, these come pre-installed with tubleless tape and 35mm valves. Ben from Paligap delivered them himself earlier this week, and while he was here he had a chat about them via Facebook live. 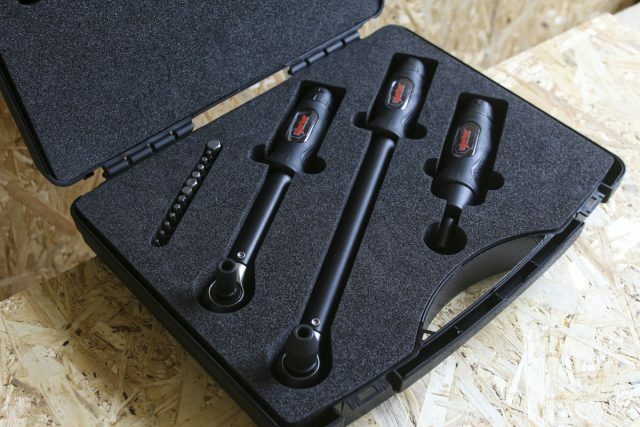 A super accurate torque set for making sure you’ve got things just the right level of tight. Andy, one of our readers, works for the company that sells these Norbar tools in the UK…only this one is way too small for their market, as they deal in oil and gas and windfarm sized stuff. 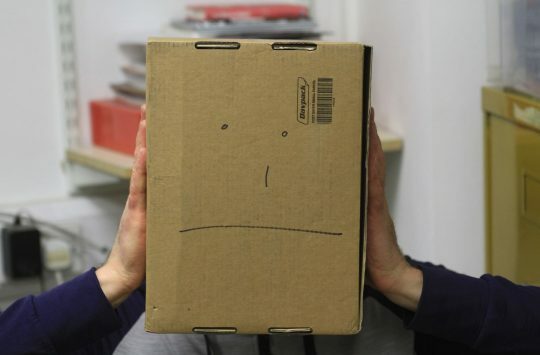 So he thought maybe we could make use of it the workshop. James is already planning a special safe to keep it in so that no one can lose any bits or mess up the calibration by using it wrong. 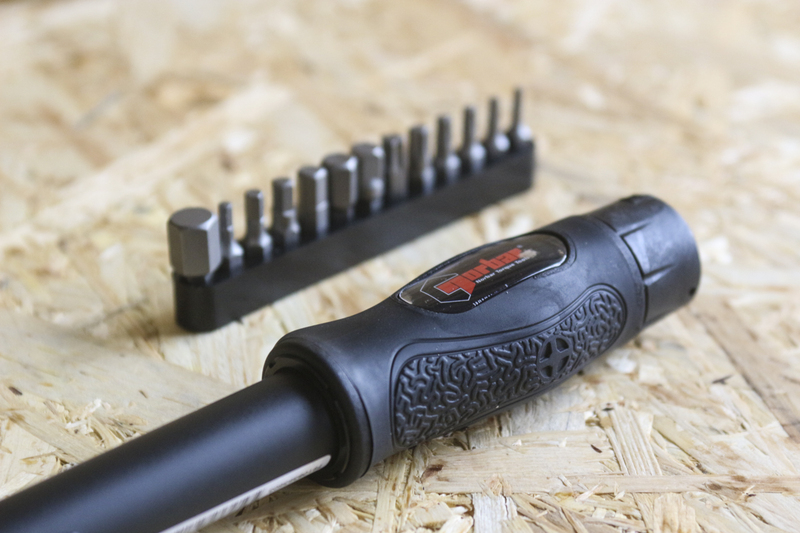 The Screwdriver has a range of 1.2-6Nm, the 20Nm Wrench gives 1-10Nm, and the 50Nm Wrench gives 8-50Nm. So no excuses for any bits falling off your bike then. OK, yes, we opened it before we took pictures. 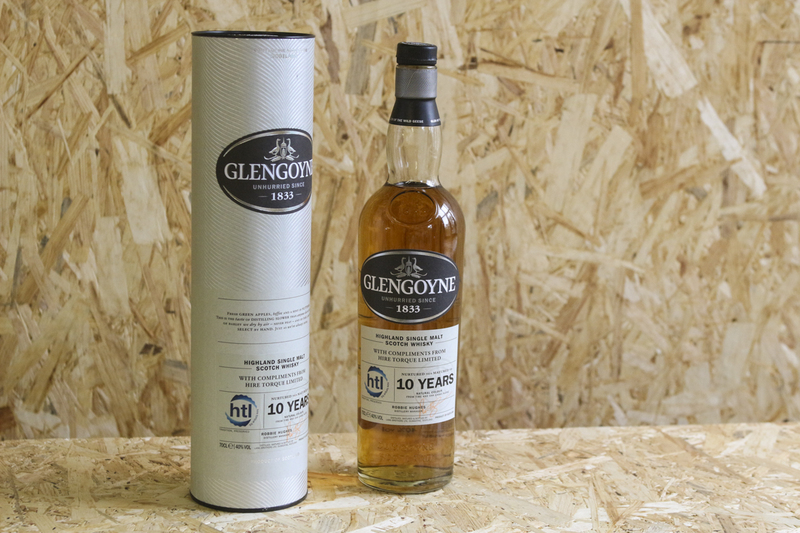 Apparently Andy has been paying attention all these years that he’s been reading Singletrack, as he turned up to the office with a bottle of whisky as well as the torque set. Since he dropped by in the morning, we did manage to open the torque set before the whisky, but only just. Chipps saw this while he was at Sea Otter, and it’s a pretty nifty looking set up, so we’re excited to have one in to cover in Pennine filth. 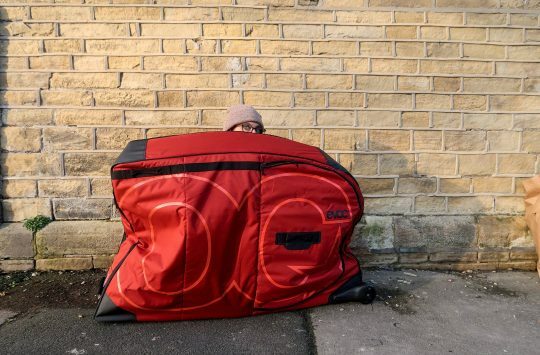 This part contains a multitool, chain breaker, quick link storage, plus room for a CO2 cartridge, or spare fiver – all of which slots inside your steerer tube. Like a Kinder Egg, but better. 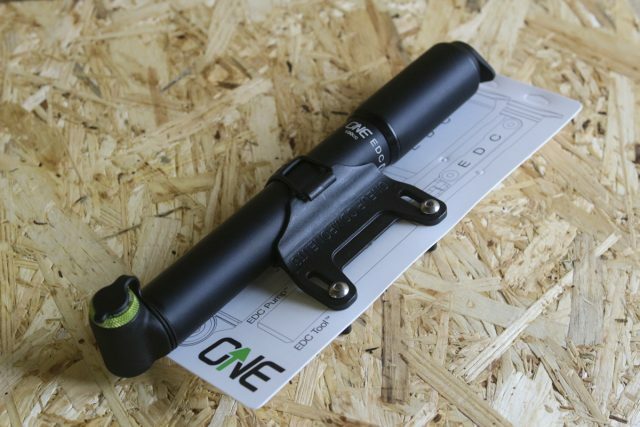 If you don’t want to mess with your steerer tube, the tool system above integrates with the EDC pumps. Here we have the larger of the two pump options. The 100cc Pump holds the EDC Tool and a 20g CO2 or EDC Tool and the Storage Capsule, while the 70cc Pump holds an EDC Tool (no Storage Capsule) or a 20g CO2. Apparently this is a simple task. If you do want to get that tool stashed in your steerer tube, you’re going to need to cut a thread in the top (subject to it being compatible of course). This Tap Kit does that bit for you – and it’s reusable, so you can rent it out to your mates once they see what a trail ninja you are with your tools all integrated. Like an obstacle course for really tiny pixies. To finish it all off and make sure you can actually get to your tools in their secret stowage spot, you’ll need an EDC top cap, like this one. The TIE fighter met a sticky end. 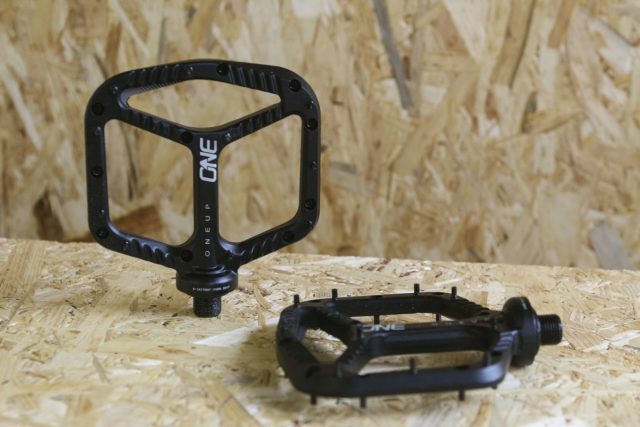 This is a composite flat pedal from OneUp. They feature 10 metal pins on each side that thread into captive Nylock nuts, and have a platform size of 115 x 105mm. 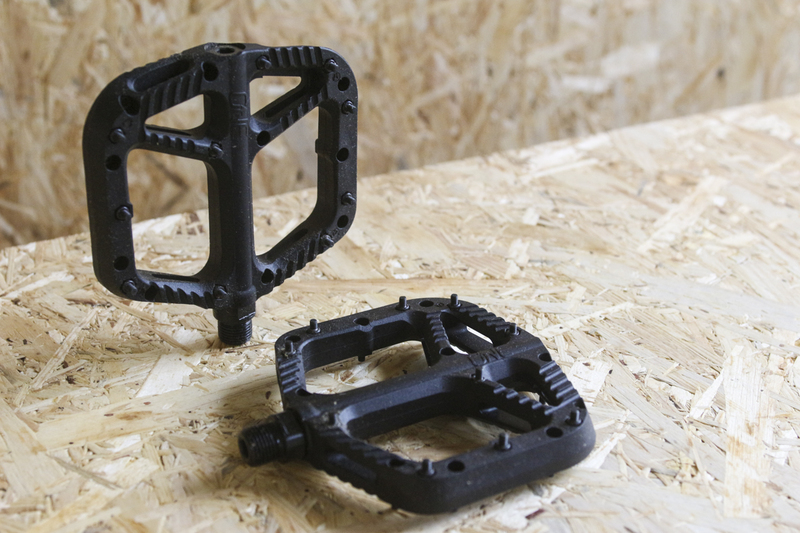 This pedal is 18mm thick. Not many mud collecting spaces here. There’s also an alloy pedal. The same size platform as the composite, but 12mm thin, rolling on one big and three small bearings, with 10 pins per side to keep your feet in the stirrups. UK Pricing to be confirmed. 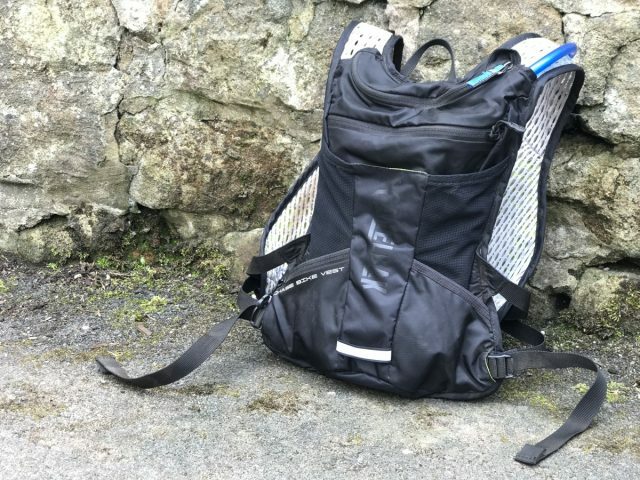 With a smattering of dust from PressCamp, this lightweight (330g) minimalist alternative to a bum-bag will take a 1.5l reservoir plus gives you another 2.5l of storage space. The straps feature some fairly sizeable pockets, so you can fit a number of key items like a multitool or jelly babies into these, so there’s no need to take the pack on and off to access things. To keep Wil looking pretty. 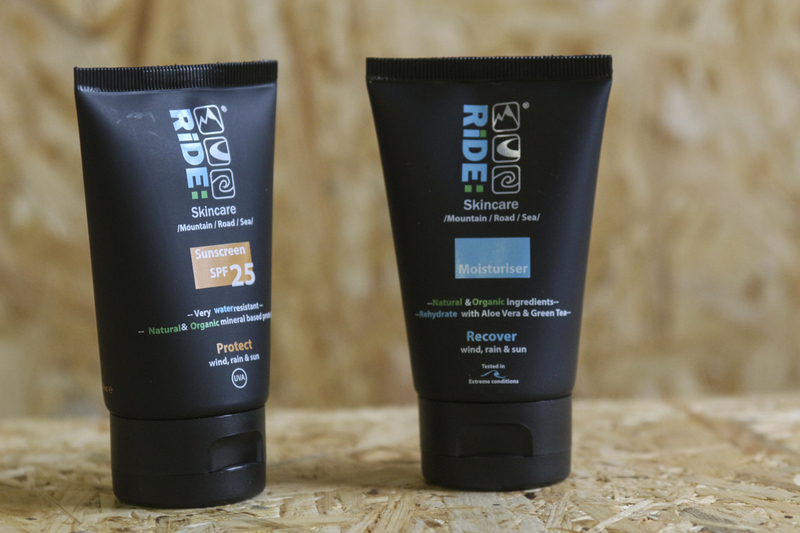 Made with natural and organic ingredients, these are skin care products designed specifically for use while riding your bike, surfing, running or swimming. There are no parabens in the suncream (which often irritate sensitive skins), and the moisturiser is designed to be non-greasy. No doubt not-as-young-as-he-used-to-be Wil will be applying these in an attempt to retain his youthful complexion now that he is a fully grown 30-year old. Laser cut grip tape for all those little contact points on your cockpit – handy for wet weather riding, or for on the really rough stuff where you don’t want to lose control at a critical moment. 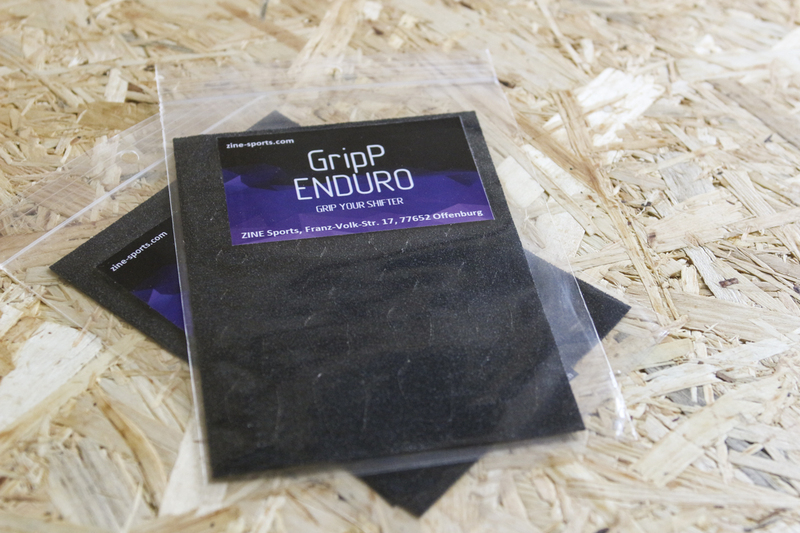 Thinner than the usual skateboard griptape, these are cut to match the shapes of many remotes and levers on the market, and there are graded levels of grippiness to suit different types of riding such as XC and enduro – here we have the enduro version. It’s probably not about riding down a hill. 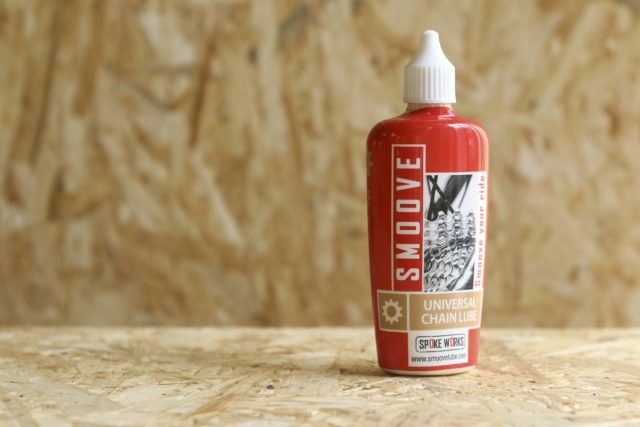 A wax based chain lube that apparently lays a hard wearing base layer onto your chain that will allow you to ride hundreds and hundred of miles between applications. Designed for use in events like tough stage races, you need to be sure to apply it to a properly clean and dry chain, and ideally you should apply it the night before use. 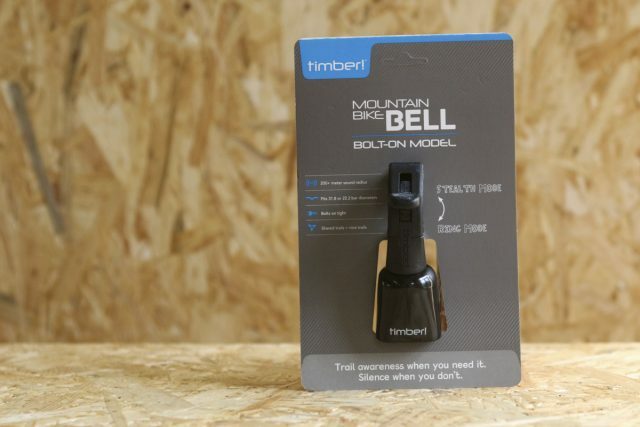 This is a new generation of this deployable bell, which now has a spring-loaded ratchet for greater wear life. 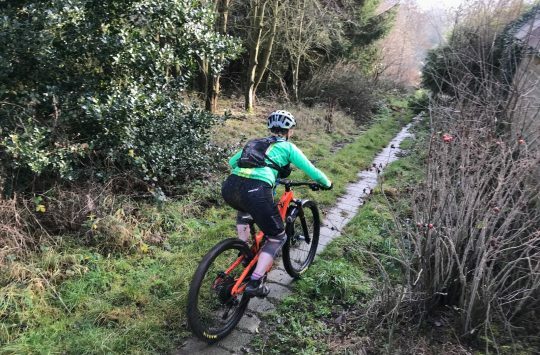 The deployable bit is very handy for if you’re mixing up busy tow paths with quieter routes, and don’t want to be dingle-linging for the entire ride. 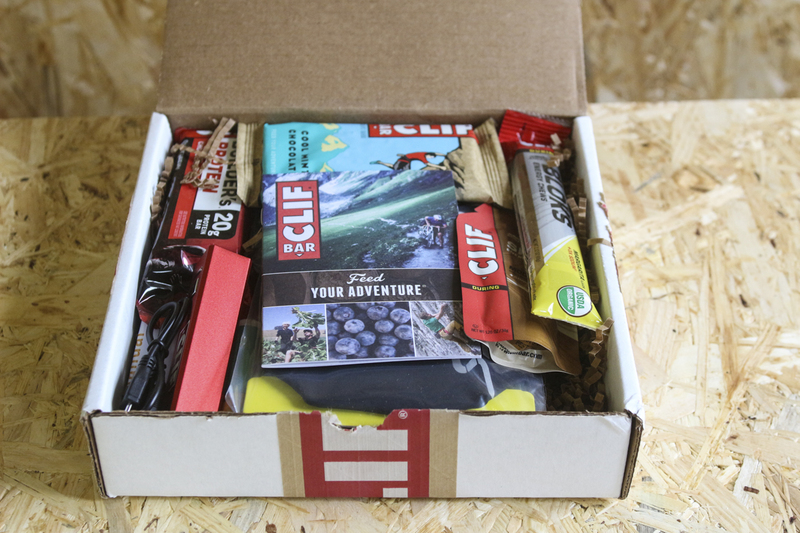 A box of goodies from Clif Bar to mark the fact that they’re supporting the Prudential RideLondon-Surrey events, where you’ll be able to pick up Clif Bar edibles at the feed stations. The new Cool Mint flavour Clif Bars are a favourite with Hannah, while Chipps likes the Margarita Shot Bloks. He would, wouldn’t he. Time to sign off then. In honour of the Edinburgh Jazz and Blues Festival this weekend, let’s have a bit of this. 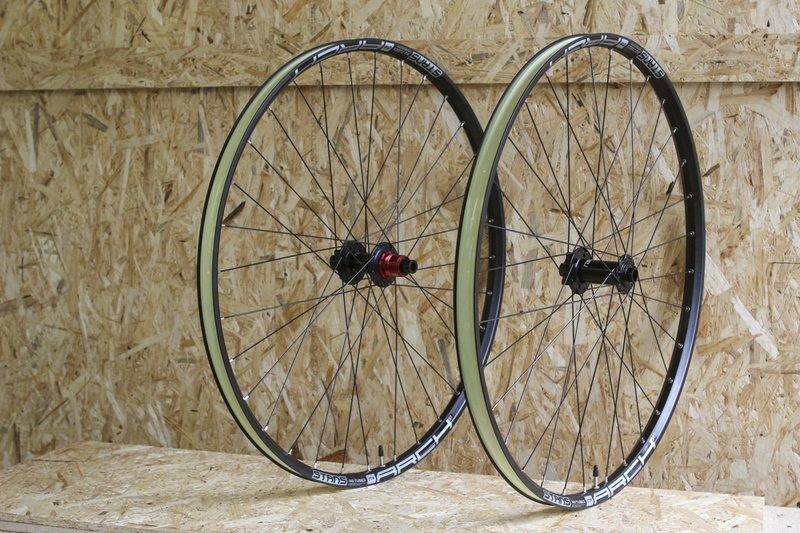 I rim that will take a 2.5″ to 2.50″ tyre. Wow, that’s some range there. @Onzadog – that is quite specific isn’t it! Will be looking forward to your thoughts on the one up metal pedals. 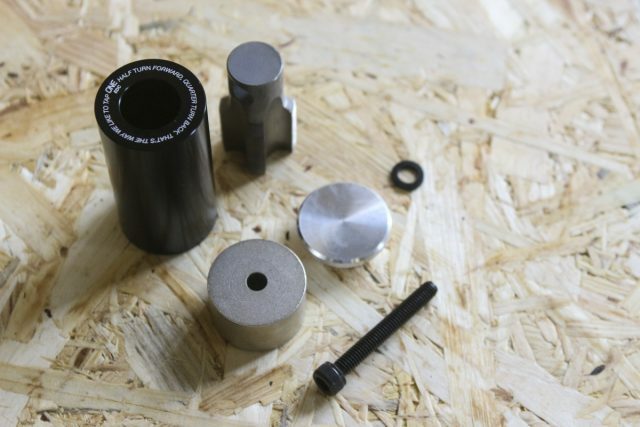 that one up edc tool does look ace, but the ‘real’ cost appears to be $120 by the time you factor in the tap kit and the top cap as well as the tool system itself. The other option is the ‘All In’ tool, that sits in the crank axle. Also expensive 88euros. Also very neat. 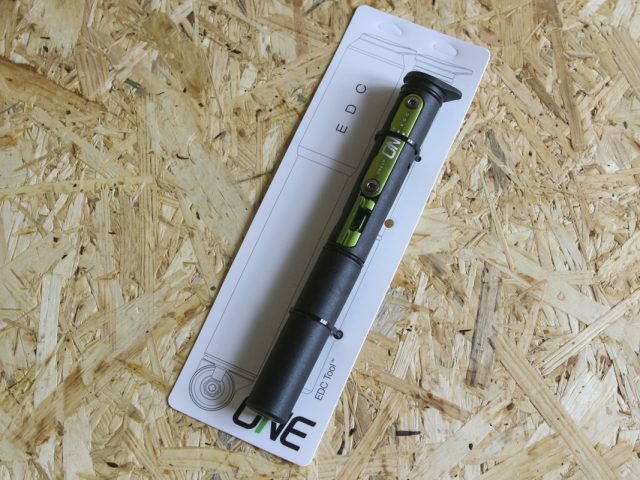 everyone down to STW to use their EDC tap tool…. “If you live in Scotland, you’ve possibly already abandoned those plans for a fun filled summer of wholesome activities with the kids…” because it hasn’t stopped p&*$%ng doon since the brats got out of school…sigh.